AvAirPros provides business management and consulting services to clients in the aviation industry, specifically airlines and airports. Those services include airline and airport program development including capital projects to secure the procurement, installation, testing and start-up of airline and airport facility equipment and operations. In addition, AvAirPros oversees the operation of airport facilities for clients looking to undertake capital facility development program controls and monitoring. We provide value to clients during these airline facility development and operations projects through our management expertise in the field of operating airport terminals, including lease negotiations, procuring of contracts for the purchase of goods, labor contracting services, and the operation of concessions stands. 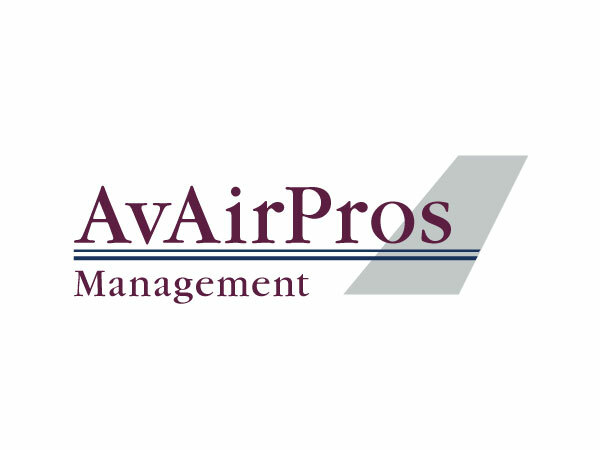 AvAirPros is a leader in providing management advice and services to clients responsible for the operation of airport and airline systems, equipment and buildings, and airport common-use environments. We provide full turnkey airport facilities and aircraft gate layout solutions and other services that insure the efficient and effective operation of airline, airport, and airport rental car facilities.